According to a tweet from Roger Moore’s official twitter account (@sirrogermoore) it seems that Christopher Wood, script author of The Spy Who Loved Me and Moonraker, as well as author of the novelisations to these two, has died, aged 79. While the exact amount and nature of his influence on the scripts of these productions starring Roger Moore remain a topic of debate for fans and cineastes for years, there can be little doubt that his film novelisations still remain favourites with many fans of the literary James Bond; a remarkable achievement in its own right. Christopher Wood was a prolific writer, both under his real name and under a number of pseudonyms, and he also worked on the scripts for a number of adaptations of his ‘Confessions’ series. Another noteworthy work of his is the script for the 1985 Hollywood production Remo Williams: The Adventure Begins. Team and members of CommanderBond.net hereby wish to express our sincere condolences to Mr Wood’s family and friends. The tourism board VisitBritain has posted an exclusive behind-the-scenes look at some of the SPECTRE action filmed in the UK – including London and Blenheim Palace. The official music video for the SPECTRE theme track ‘Writing’s on the Wall’ has just been released (just under two hours later than the planned time of 0:07 in the UK, apparently prompting “a lot of angry emails going round”). It features new footage from the film interspersed with Sam Smith singing at various locations, including what appears to be Museo della Civilta Romana, a museum in Rome which is also the setting for a key scene in the movie itself. He’s faced a week of mixed reviews, but Sam Smith has succeeded where Shirley Bassey, Duran Duran and even Adele failed. 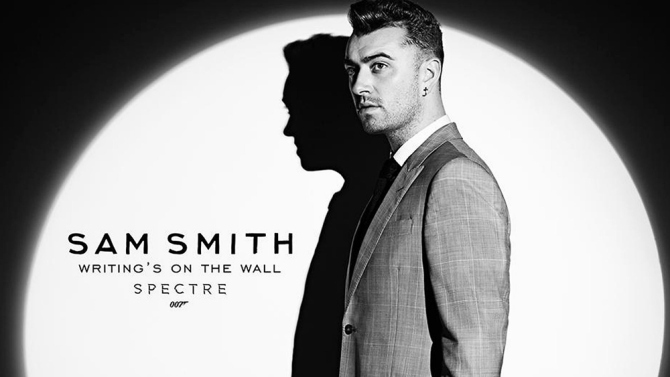 His theme for SPECTRE, ‘Writing’s on the Wall’ has gone straight to number 1 on the UK singles chart, with 70,000 streams and sales. Its the first time a Bond track has topped the charts in Britain. 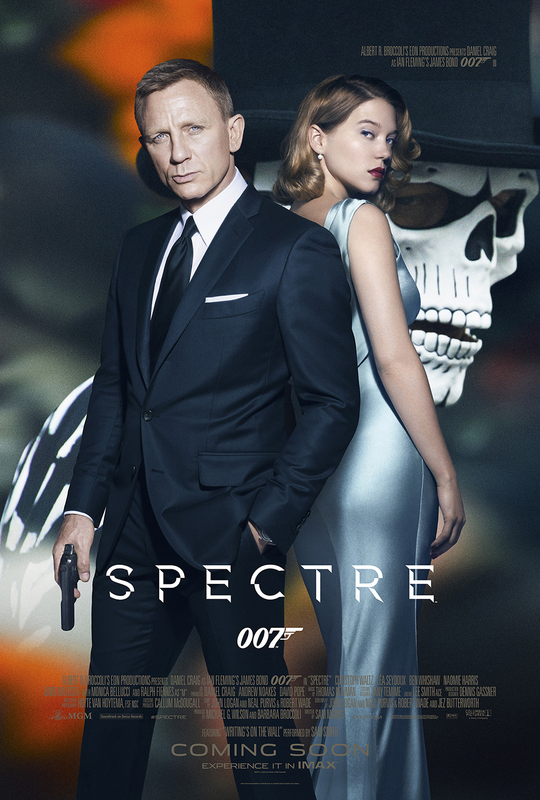 SPECTRE – The final trailer is here! A couple of new TV spots for SPECTRE have been revealed over the past week or so, and are now available online courtesy of Sony Pictures. A final minute-long trailer is expected in the next few days, after initial showings in cinemas on Wednesday. 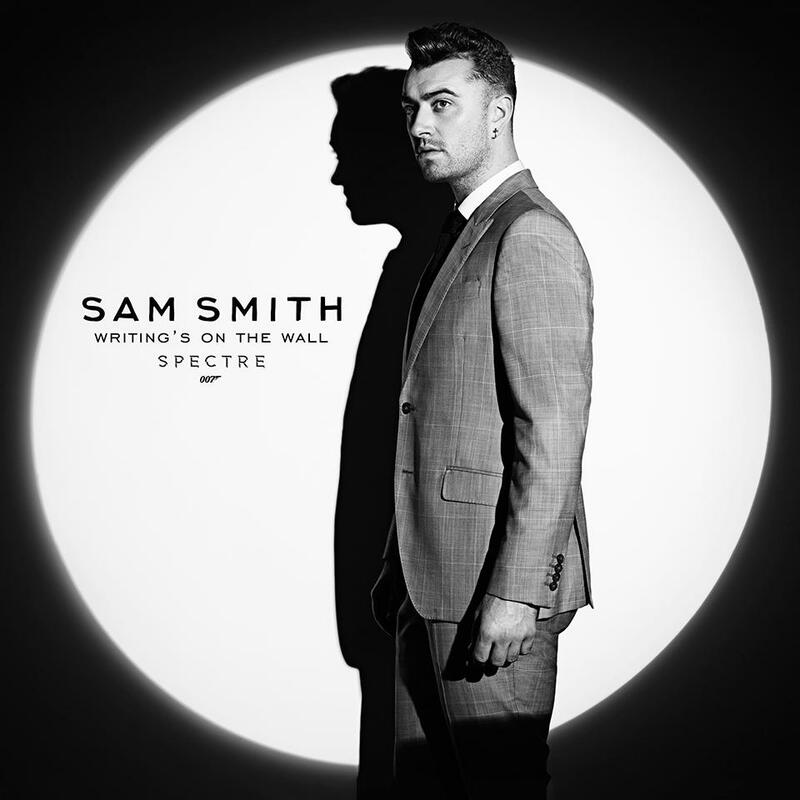 So the day today officially saw Sam Smith releasing his latest pet fad, SPECTRE’s main tile song Writing’s on the Wall, into the big wilderness of the world wide audience, to the considerable buzz of the social media and Bond fans all over the globe. If you haven’t done so already you can currently catch the tune on Spotify and iTunes. Feedback amongst fans was – predictably – controversial and the discussion is still going on. Feel free to have your say about Writing’s on the Wall’s merits in this thread of our forum.